Celebrate a birthday with Vegas Painting Parties. The party favors are a painting the guests create themselves! 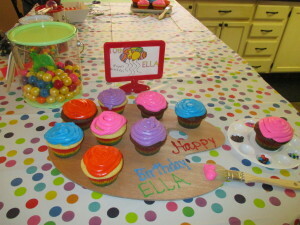 $25 per guest, all supplies are included, including a special gift for the birthday boy/girl. Minimum 10 guests.